It's such a simple thing, but we often forget … we simply need to look around us to see the glory of the Lord! 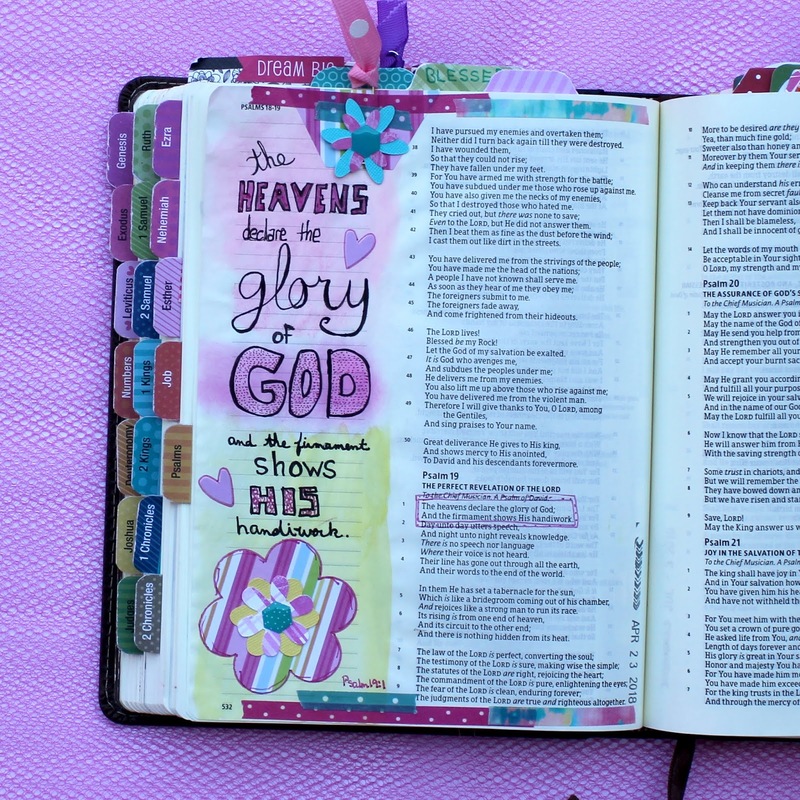 Psalm 19 reminds us that God's glory is revealed through the heavens and the earth! As you go about your day, I pray the Lord will reveal His glory to you! I see The Universe's glory every day when I am in my garden - feeling blessed. 50 Things To Do Before I'm 50 - ONE Year To Go!